Breitling Energy (OTCBB: BECC) has been nominated for Excellence in Corporate Social Responsibility at the Gulf Coast Region Oil and Gas Awards. The winner will be announced the evening of Thursday, March 19, 2015 as part of a black tie gala at the Hyatt Regency Houston. 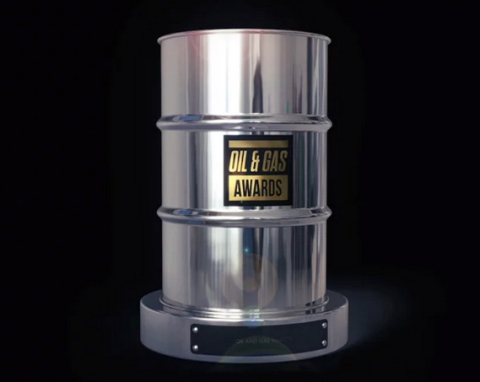 Oil and Gas Awards is in its third year and is growing rapidly. The organization facilitates annual nominations in six regions across the U.S., and is expanding this summer into Canada. Future growth countries on the near-term agenda include Argentina and Brazil. In addition to the Gala, there is a full-day summit, featuring industry leaders addressing a variety of relevant topics. Breitling Energy’s Chairman and CEO, Chris Faulkner, will participate in a morning panel at the summit discussing federal overreach and excessive control of the oil and gas industry through recent and proposed changes to the Clean Air Act, the definition of federal waters and the Fish and Wildlife’s attempt to add up to 250 species to the Endangered Species Act. Faulkner will discuss the impact this has had on drillers, including how some companies stopped exploration in Kansas last year, threatened by stiff penalties from potentially harming the lesser prairie chicken. Faulkner will also keynote an afternoon session on corporate social responsibility, and plans to use the recent fracking ban in Denton, Texas as an example of how community responsibility by the oil and gas industry could have been improved. “We have been outspoken in the media for the last several years, and because of that, sometimes people want to take pot-shots at you,” Faulkner said. Carrying the flag of social responsibility in this business can sometimes be a dirty business, but I’m up for it. I care about America first and foremost, and fracking is good for America, when done responsibly. I’m hoping to encourage my peers to make sure they think about the citizens and neighbors around them when they’re exploring for oil and gas. We can all live and work together and make this country great by providing clean, cheap, available energy to power our lives,” Faulkner added.